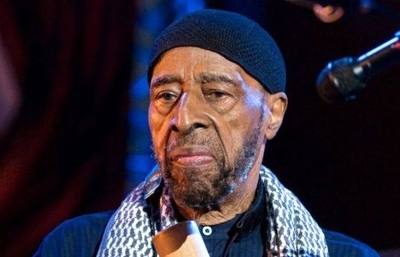 I grew up as a fan of bebop as a wonderful expression of jazz, and had a healthy respect of the musical abilities of Yusuf Lateef, who recently expired at the age of 93. The connection between bebop and some forms of Islam seems paradoxical to me, however. Political analyst Daniel Pipes writes on the curious tie between these two camps at his blog.